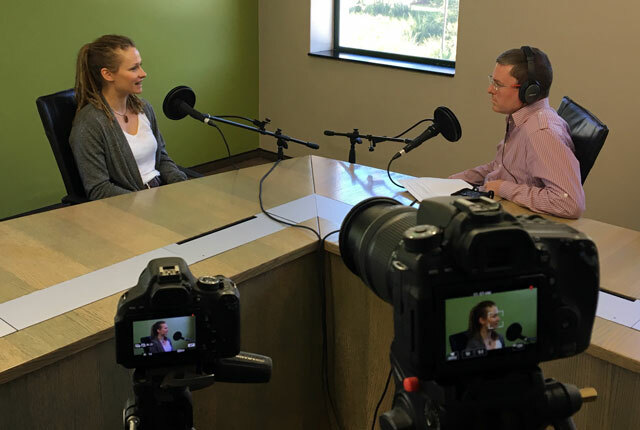 Did you miss TechCentral’s recent podcast interview with Adriana Marais, one of the 100 people worldwide shortlisted by the Mars One project to travel to the Red Planet to establish a human colony. If so, then you missed out. You can still listen to the original audio version of the podcast here, but we’ve now also made a video version available (see below). Watch the interview to find out more about Marais, who stands a good chance of being one of the first people in history to set foot on the surface of another planet. TechCentral editor Duncan McLeod asks Marais, who recently joined business software giant SAP as head of innovation for Africa, about what got her interested in science — she has a PhD in physics — and why she is determined to go to Mars (knowing that she won’t return). What is Mars One? How is it being funded? How did Marais react when she found out she’d made the shortlist? What’s involved in travelling to the planet and actually landing on its surface? What will it take to build a human colony there? And how does she feel about never coming home? All these questions, and plenty more, are answered in this fascinating and wide-ranging discussion.